YOU HAVE AN ENEMY . . . and he’s dead set on destroying all you hold dear and keeping you from experiencing abundant life in Christ. What’s more, his approach to disrupting your life and discrediting your faith isn’t general or generic, not a one-size-fits-all. It’s specific. Personalized. Targeted. Fervent is your chance to strike back. 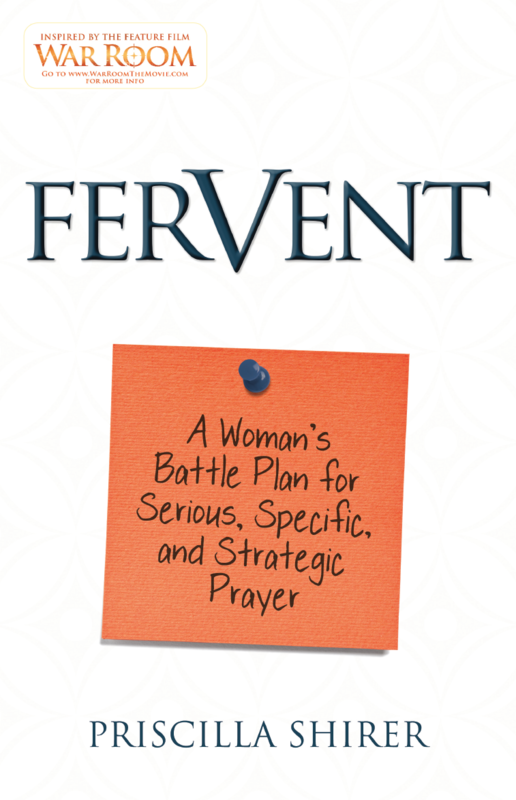 Each chapter will guide you in crafting prayer strategies that hit the enemy where it hurts, letting him know you’re on to him and that you won’t back down. Because with every new strategy you build, you’re turning the fiercest battles of life into precise strikes against him and his handiwork, each one infused with the power of God’s Spirit. Fervent is also available in Spanish. Click here for more details.